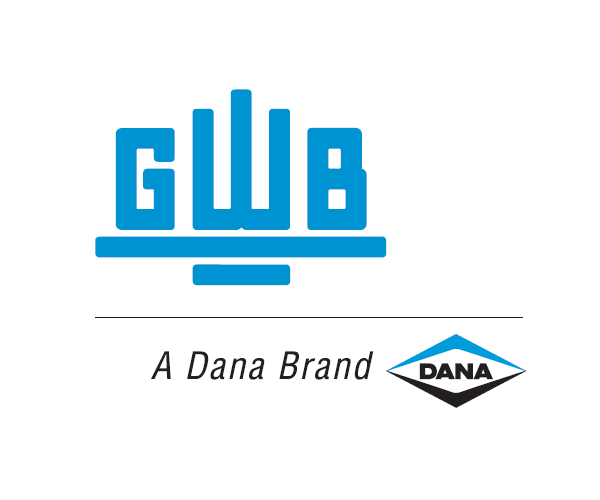 GWB, a subsidiary of Dana Holding Corporation, and SENSeOR will present at the next METEC fair (Dusseldorf, Germany) in June, a breakthrough solution improving driveshaft performance by real-time temperature control for industrial applications. SOPHIA ANTIPOLIS, France - May 25, 2015 - PRLog -- GWB (Spicer Gelenkwellenbau GmbH, Essen, Germany) manufactures high-performance cardan shafts for industrial applications. Constantly seeking for ways to improve customer service level and product reliability, the GWB engineering team has developed with SENSeOR, an innovative system for cardan shaft bearing temperature monitoring. The system will be presented for the first time at METEC, the international metallurgical trade fair, which takes place in Düsseldorf, in Germany, from 16-20 June, 2015. This innovative monitoring solution is based on the application of new wireless, passive temperature sensors from SENSeOR TSA TA31. Mounted in an M24 screw, these sensors are placed on each bearing and are remotely interrogated by an RF-transceiver. This system provides temperature information in real-time, enabling very early warning in the case of abnormal heating of the bearings, thus preventing catastrophic failures and related production losses. It also provides information for condition-based maintenance of the cardan shaft as part of the entire driveline. With reduced maintenance costs, longer driveline life cycle, and optimized total cost of ownership, this solution offers a return on investment in less than two years. The system can be installed easily on most series of GWB brand cardan shafts with support from the GWB technical team. Examples of industrial applications include monitoring of the drivelines in shredders, cold rolling mills and paper machines. It will be available in 2016. “We are delighted that GWB chose to implement our sensors into their high-end cardan shafts.” said Mr G. Heider, SENSeOR’s CEO. “This application is a very good example of the value that our unique sensors – battery-less and wireless – can bring in the plant of the future. The sensors are integrated into new monitoring solutions applied in environments previously impossible and even in retrofit, optimizing production and enhancing safety.” he continued. Operates in severe environment: EM fields, metallic casings, oil, dust, steam, water etc. with high-performance emission antenna (e.g. AN G050). Please refer to product datasheets for more details on senseor.com. Dana is a global leader in the supply of highly engineered driveline, sealing, and thermal-management technologies that improve the efficiency and performance of vehicles with both conventional and alternative-energy powertrains. Serving three primary markets – passenger vehicle, commercial truck, and off-highway equipment – Dana provides the world's original-equipment manufacturers and the aftermarket with local product and service support through a network of nearly 100 engineering, manufacturing, and distribution facilities. Founded in 1904 and based in Maumee, Ohio, the company employs approximately 23,000 people in 25 countries on six continents. In 2014, Dana generated sales of $6.6 billion. For more information, please visit dana.com. Created in 2006, SENSeOR is headquartered in Sophia Antipolis (France) with offices in Besançon (France), and employs 20 people.